With spring comes bugs!! 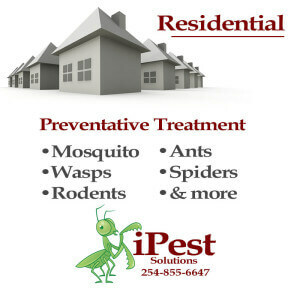 Be sure to contact iPest Solutions today, Waco’s BEST PEST CONTROL!!! Call us @ 254-855-6647 or request an appointment through the website! Enjoy your outside living, pest free!! 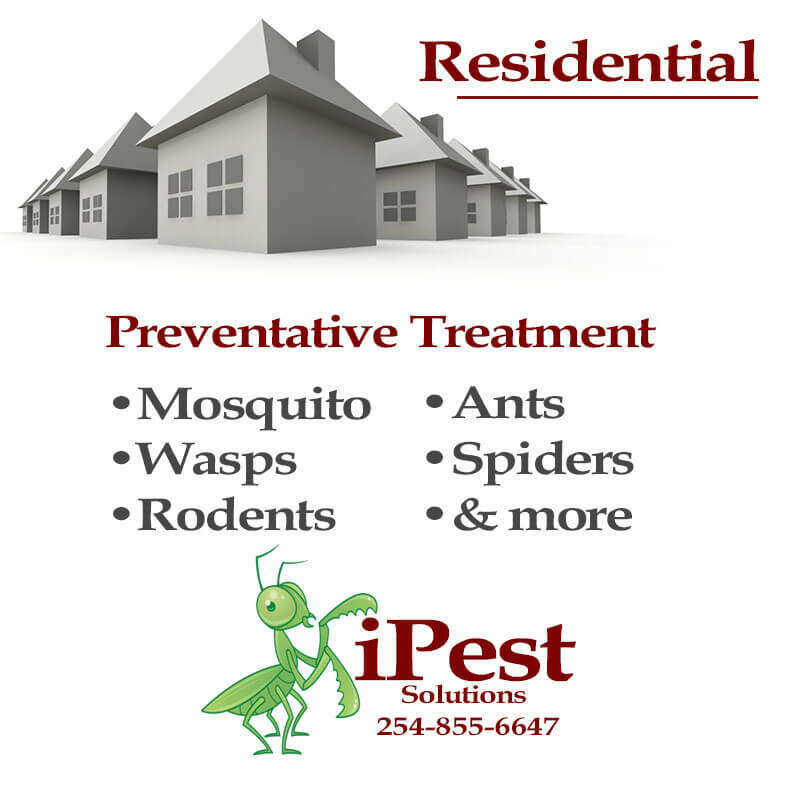 Bed Bug Control Waco TX-iPest Solutions 254-855-6647 It’s your home, don’t let bugs bug you!